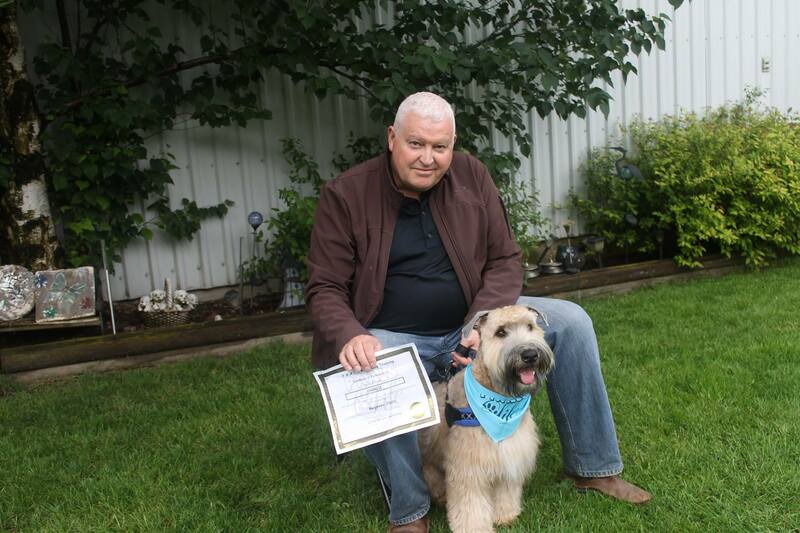 PAALS4Life Dog Training - Chilliwack, BC - Puppy classes, Dog training, Obedience training in Chilliwack, BC. 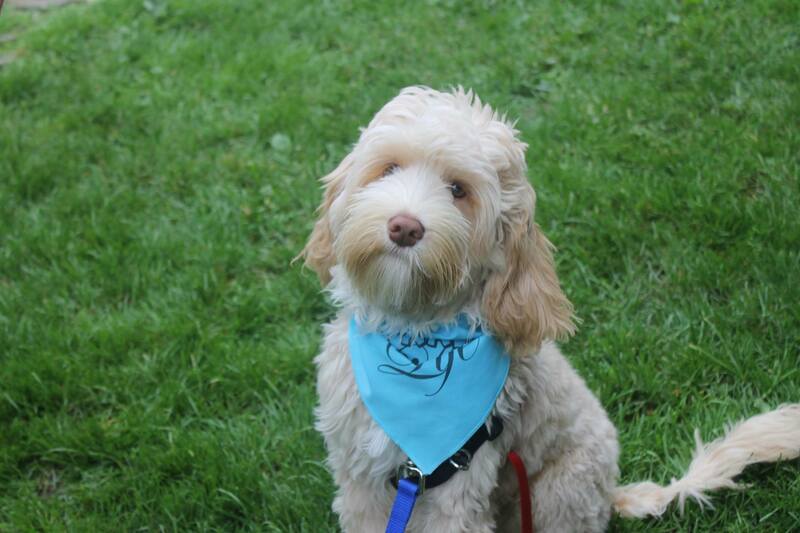 PAALS4Life Dog Training offers paws-itive dog behaviour training, puppy classes, beginner and intermediate obedience classes, and outdoor distraction classes! PAALS4Life Dog Training offers several paws-itive classes to help you and your furbaby. We offer 5-6 week classes (1 hour commitment per week) including beginner and intermediate obedience classes, or puppy classes. Starting from $150. 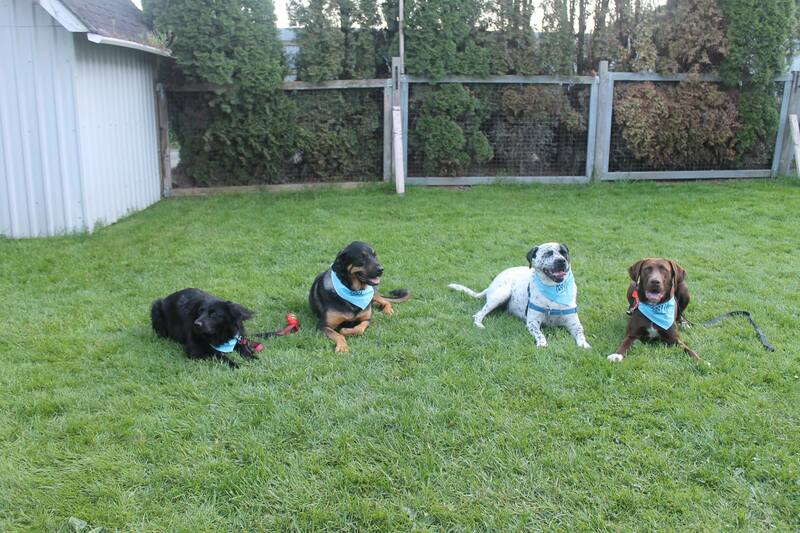 We offer an outdoor distraction class for dogs with a Beginner Obedience education or comparable skill level. 4 week class at 4 locations. Private Lessons are available for those who prefer one-on-one or to address their dog's unwanted behavioural issues. Contact us for custom rates. We offer a discount for rescue dogs, foster dogs (must have proof of adoption/fostering), and seniors 65 & up. We also offer a local pet shop discount while enrolled. PAALS4Life was founded in 2009 by Angie Leaming in Chilliwack BC, fulfilling her life long dream of working with dog’s, their owners, and providing the most effective, convenient solutions to all involved. PAAL’s 4 Life is well respected by local veterinarians and pet stores and many satisfied clients. Angie graduated from “Animal Behaviour College” in 2009, continuing with updated training methods through the years. She also completed “Do More With Your Dog” trick training in 2014, for those clients that would like to do a little extra with their dogs. I got my dog as a rescue just under a year ago and he was aggressive towards others, very protective and could not be off leash without bolting. I put us in Angie's outdoor distraction class and I can't believe how the four weeks has made a difference. I am definitely taking more of her classes! We loved this class! See lots of improvements in our dog already & feel much more "in control" of our future with her. Definitely heading in the right direction. Had so much fun, also & feel the many tips were interesting & easy to follow. Thanks so much, Angie! Am SO recommending your class. Great classes and great instructor. Been through all the levels. Instructor is very hands on and will review issues you.might be having with your dog. Highly recommend these classes from puppy to advanced. 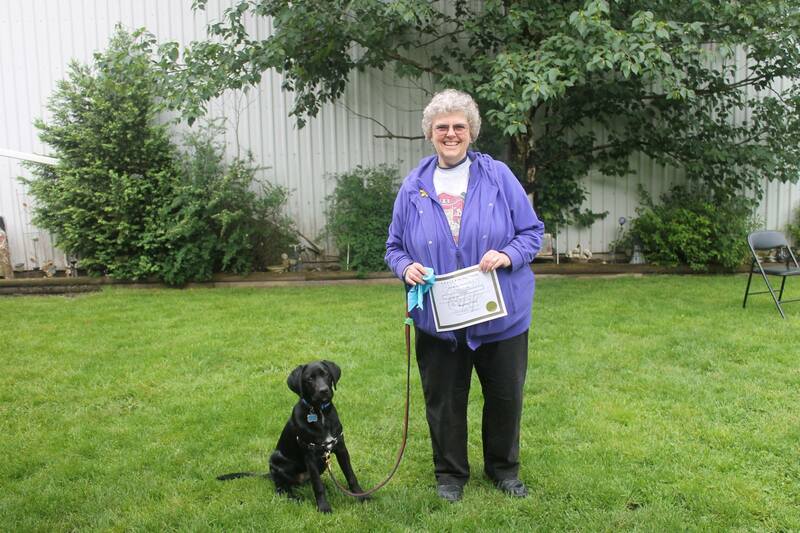 Angie is a excellent trainer,I have taken both my dogs through her puppy, beginner and outdoor classes. I would highly recommend her.